News > Monkey Business 5.01.02 Release - upgrade today! Monkey Business 5.01.02 Release - upgrade today! Greenwich, CT — Saturday, July 07 2018 — Monkey Business Agency is pleased to release Monkey Business 5.01.02. Monkey Business Quick Style Wizard: now supports Position styling with the new toolbar icon, enabling advance content style and presentations. Monkey Business Accounts Manager: Ability to specify peer groups to restrict account data access of Accounts Managers, provides more secure accounts data sharing. Monkey Business Editor: Fixed critical bug in the handling of the editor value / data when in Text mode. Monkey Business Editor: Fixed minor bug the Smart Toolbar where the new Data icon does not light up when selected content has data values set. 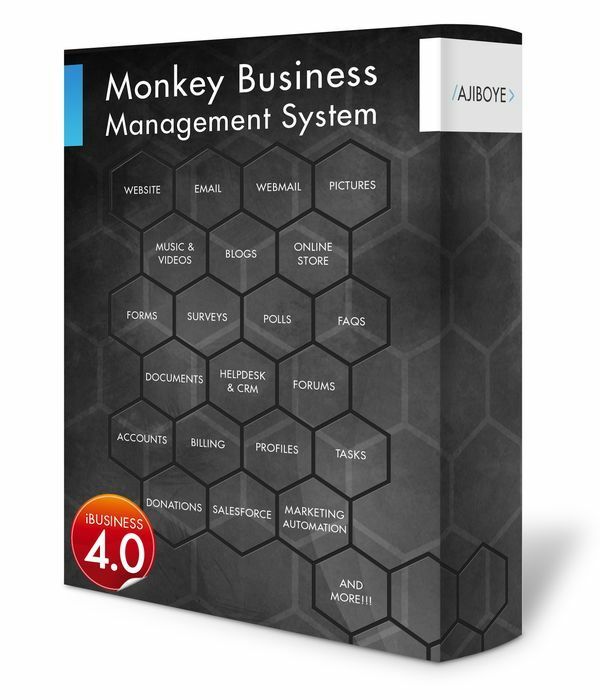 Monkey Business Invoice Manager: Fixed critical bug initializing Monkey Business Editor for invoice line item descriptions, and invoice memos, and preventing values from been saved.